After twenty years of entertaining kids with Bible stories told by fresh produce, VeggieTales is getting yanked out of the crisper for a much-needed overhaul. Beginning Wednesday, November 26th, families will get a chance to check out VeggieTales in the House, a brand-new show produced by Big Idea. Best of all, if you're Netflix subscriber, you get to watch it absolutely free. Since they're on Netflix, families will have more opportunities to discover VeggieTales than ever before. The look and story-telling have been re-imagined for 21st century kids. The episodes I've seen are very funny and fast-paced. Each episode teaches a simple Bible truth in a seriously fun way. There's always a key Scripture at the end. 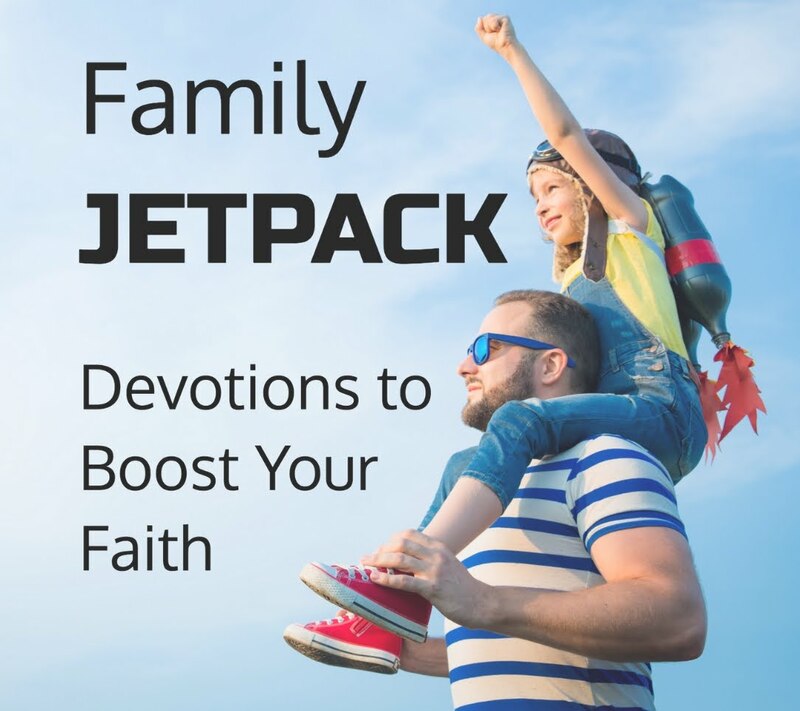 Because of the popularity of Netflix, I believe this is going to connect with a lot of parents who have no connection to church. If you're an old-school VeggieTales fan, just let me warn you, this is not the VeggieTales you know, but that's okay. You have twenty years of classic veggie DVDs to keep you happy. This is a show to reach new people. The character designs have been tweaked to give the veggies a modern look. Spoiler alert! The veggies all have pupils! There's no frame story with Bob and Larry introducing and wrapping up each show. The show is more like a continuing sitcom than a stand-alone story. 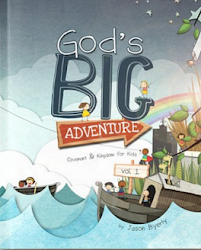 You won't see any straight up retelling of Bible stories (like Josh and the Big Wall), rather everyday stories that illustrate the challenges of living out your faith while providing biblical solutions. Some of the voices are different. For example, Junior Asparagus no longer sounds cutesy and adorable. He just sounds like a normal guy who I think will more relatable to elementary boys. If this freaks you out, I get it. I started in Children's Ministry just a couple of years after VeggieTales first launched. They were they most creative Christian kids' videos out there and were beloved by adults and kids alike. But let's face it. All vegetables have a shelf life, and Bob and Larry are no exception. They why Big Idea decided to pump some fresh creative juice into these guys to make them relevant for a whole new generation of kids. From what I've seen, it looks like Big Idea will also continue to produce DVDs, having just released a couple this fall. The new character design will roll out with their Noah's Ark DVD in the spring of 2015. Given that this one is based on a Bible story, I'm wondering if the DVDs will be their creative platform to do full-blown Bible stories, along with other stories that don't fit in the format of the Netflix series. 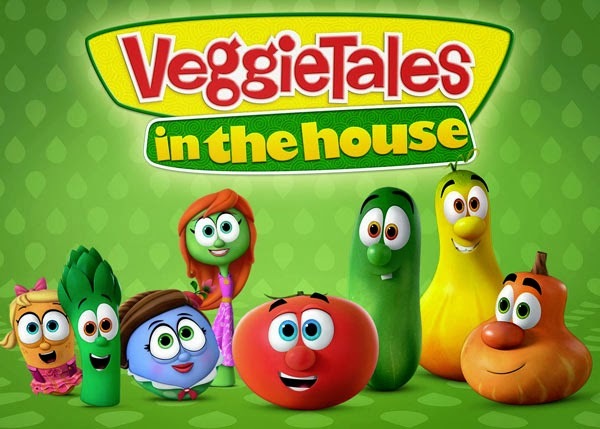 So this holiday season, if you're looking for something for your kids to watch on the road to grandma's or while you're wrapping presents, head over to Netflix and check out VeggieTales In the House. As always the veggies will be good for you, and I believe your kids will find the new stories delicious. 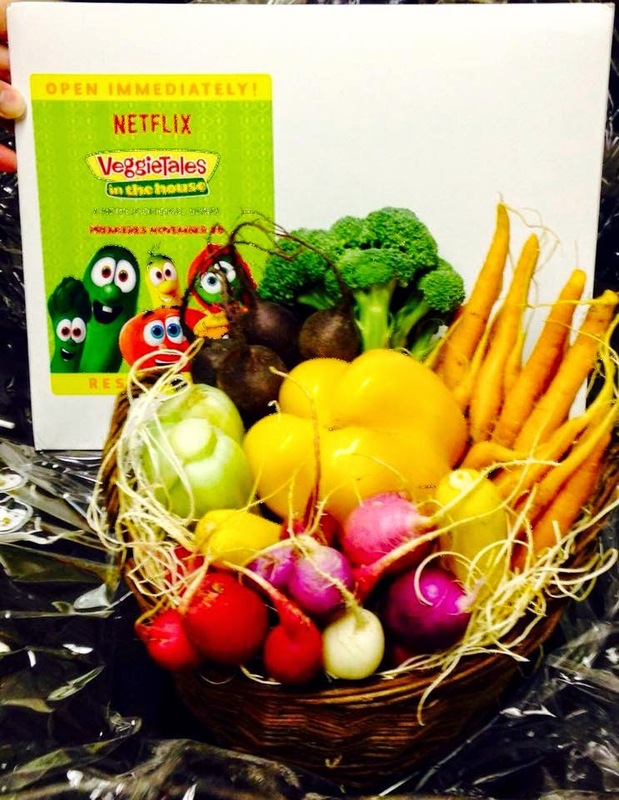 Full Disclosure: Big Idea sent me a basket of veggies as a part of their promotional package for the new show, but the thoughts and opinions in their review are my own. Besides, my team gave the veggies away while I was on vacation, which is too bad because they really looked tasty.